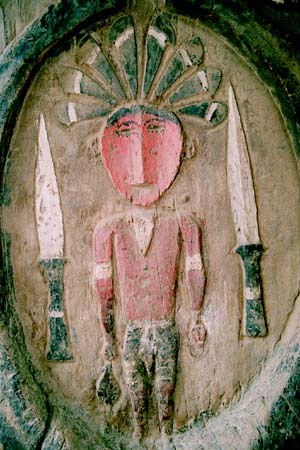 Although traditional headhunters were a group of people living in the jungles and were reputed to hunt people, decapitating and shrinking their heads, modern day headhunters have become a bit more sophisticated. My name is Gary Perman, and I’m a headhunter. 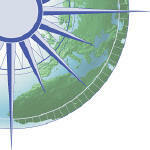 I provide critical management for technology companies throughout North America. I identify top talent who have a track record of success in their field and I articulate to them…Why they should work for my client company. My secondary passion is the enjoyment of good food and good wine, without the fancy “art” that so many “gourmet chefs” think is important to feed their egos. You won’t find any “art platters” here, no fancy platters with something drizzled over a piece of meat the size of a cell phone and two anorexic sticks of asparagus on the plate. Here, you will find interesting, sometimes exotic, but fun, filling dishes you can create and enjoy with family and friends and you don’t need to be a “chef” to prepare these food. if (WIDGETBOX) WIDGETBOX.renderWidget('d9a6e8b2-dc14-4f8b-8d5e-e38d15457676');Get the Linked In Badge widget and many other great free widgets at Widgetbox! if (WIDGETBOX) WIDGETBOX.renderWidget('cf1ea1cc-4f7d-4a3f-ad6b-6db85262ef2e');Get the Share on Facebook widget and many other great free widgets at Widgetbox!